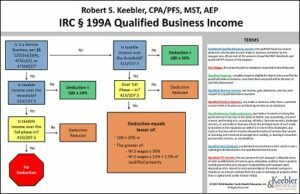 Designed by nationally renowned CPA and tax expert, Robert S. Keebler, CPA/PFS, MST, AEP (Distinguished), CGMA, download this timely 2-sided PDF chart on IRC Section 199A Qualified Business Income Chart absolutely free! To download our complimentary Section 199A Chart, please complete the following form. 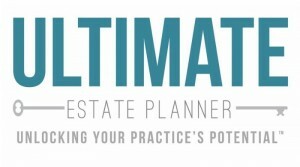 Receive e-mails with important estate, tax, and financial planning updates and news.